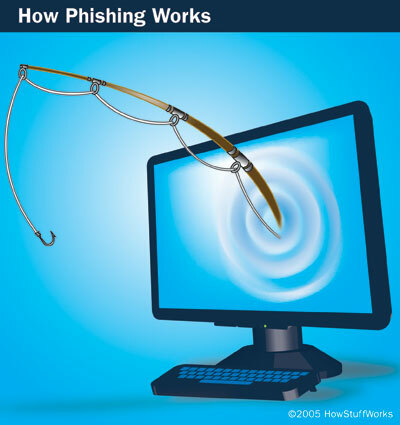 What is “phishing” all about? And just know that if you use iContact, Constant Contact, etc. for email campaigns, you too can Phish (but hopefully you will do it with permission.) I do it for my clients all the time. All you are doing is sending out an authorized e-Blast using their business email address. Scammers can do the same thing unauthorized, which means your password to your account has NOTHING to do with it. They are con artists and your friends are conned into thinking it is you so they open and click. Beware. Now go to How tStuff Works and learn! 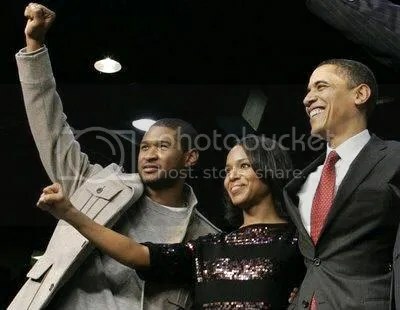 Never saw this. I like! Also: Watch this seminar at Colombia University School of Journalism, even if you are not a journalist!